Koi fish pond construction Dorset by Water Scenes. Koi pond construction by Water Scenes. Water Scenes are expert koi pond builders. We design each garden koi pond to your specification and style. We supply and install the latest pond filtration to give crystal clear water all year round guaranteed. Koi and fish pond construction page. To find out more about our koi pond construction services call us on 0800 0232 988 or contact us. 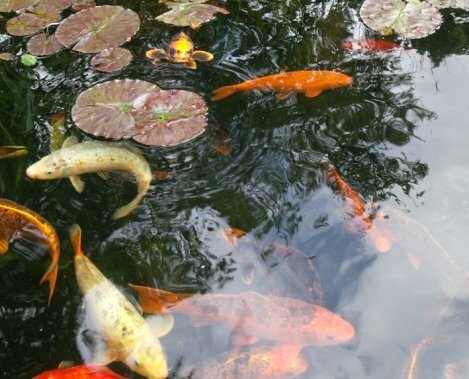 Water Scenes offer Pond Design, Garden water features, Fish pond construction, Pond restoration.